We love a good DIY mask as much as the next beauty fiend, but going through the rigamarole of mixing and blending up obscure ingredients can be a process. Sometimes you feel like channeling your inner Pinterest beauty guru in the kitchen, and other times you'd rather just slap on a premade mask, sip your wine, and call it a day. That's where these natural face masks come in. They're formulated with cutting-edge botanics, tried-and-true natural ingredients, so you can feel good about putting them on your face. Here, 10 of our favorite natural face masks you can buy (no fancy DIY recipes required). 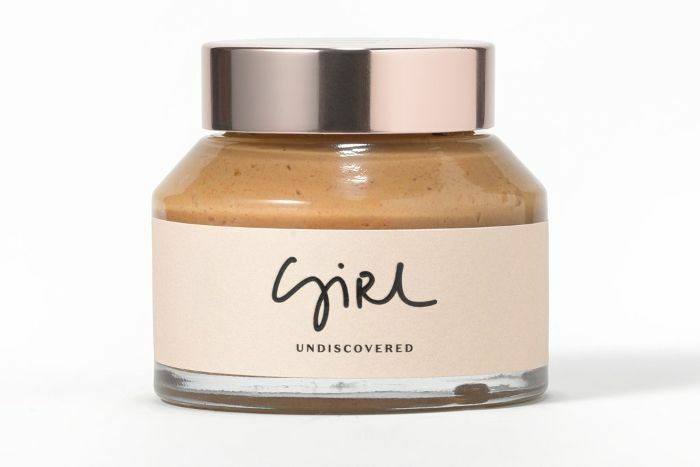 There are options from both established natural-beauty companies and up-and-coming brands in the space and range from detoxing clay treatments to hydrating gel masks. In other words, there's something for everyone. See our picks below. 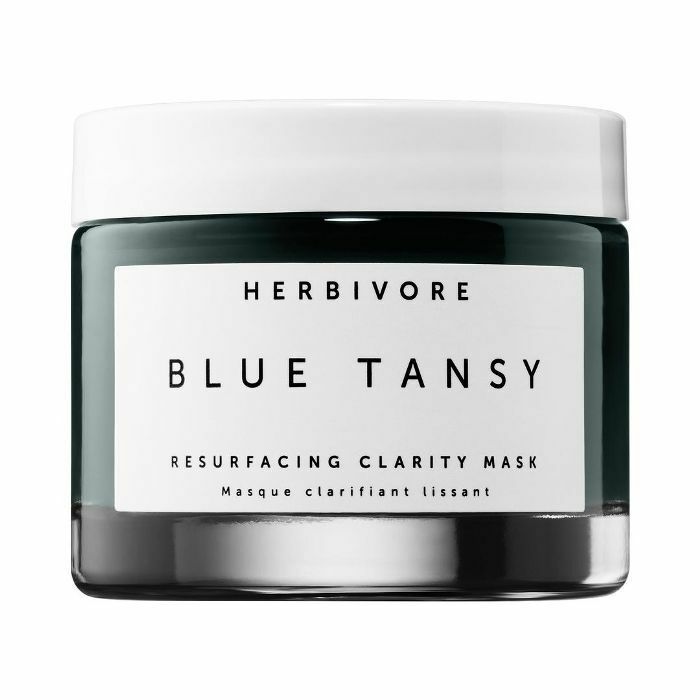 This detoxing mask has a cult following. 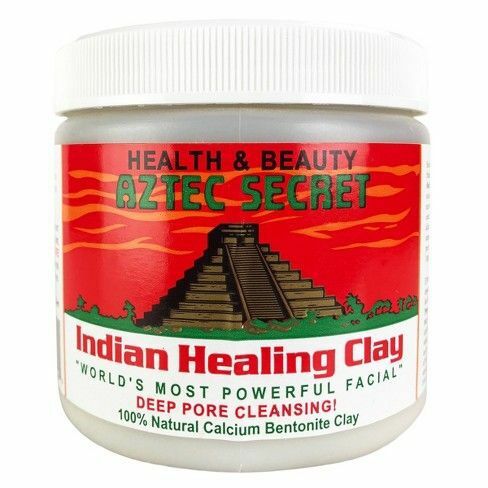 It's a powder of pure bentonite clay that you mix with your liquid of choice (popular options are apple cider vinegar and Greek yogurt) and then apply to your face. The whipped texture of this mask feels incredibly luxe. 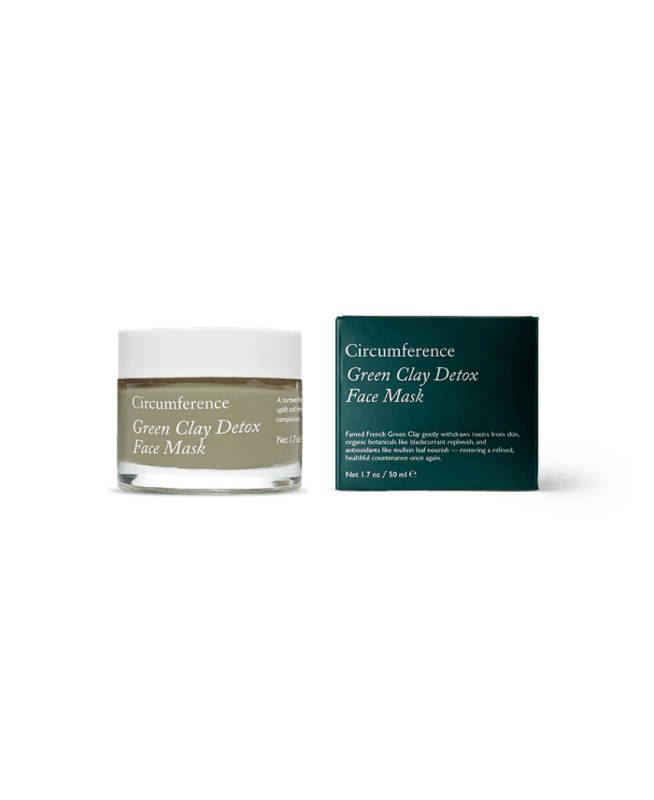 French green clay is mixed with nourishing botanicals like blackcurrant seed and evening primrose for a treatment that's both purifying and hydrating. 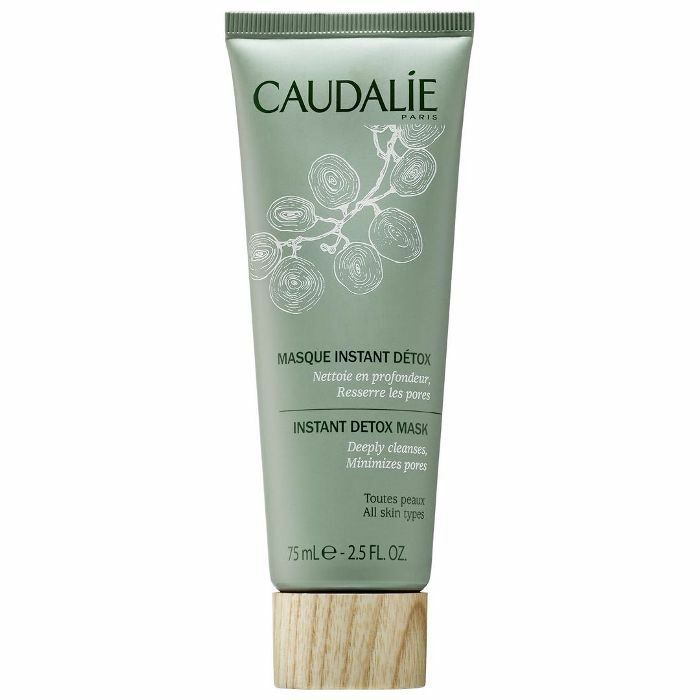 A mask that uses a blend of fruit acids to polish away dullness and reveal glowing skin. 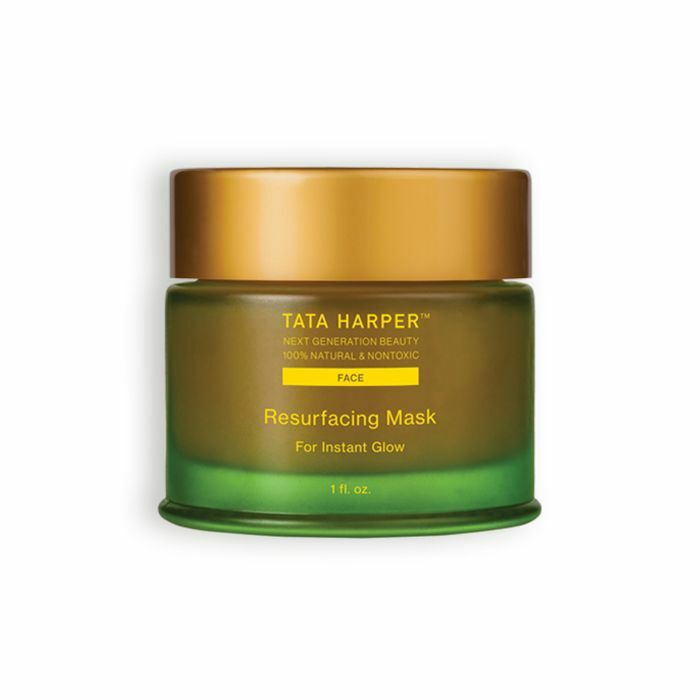 It also contains kakadu plum, a fruit indigenous to Australia (where the brand hails from) that's incredibly high in brightening vitamin C.
If you are looking to treat blemishes, this cooling gel mask does the trick. Come for the chic packaging, stay for the skin-clearing blend of natural AHAs and BHAs that decongest pores and exfoliate. 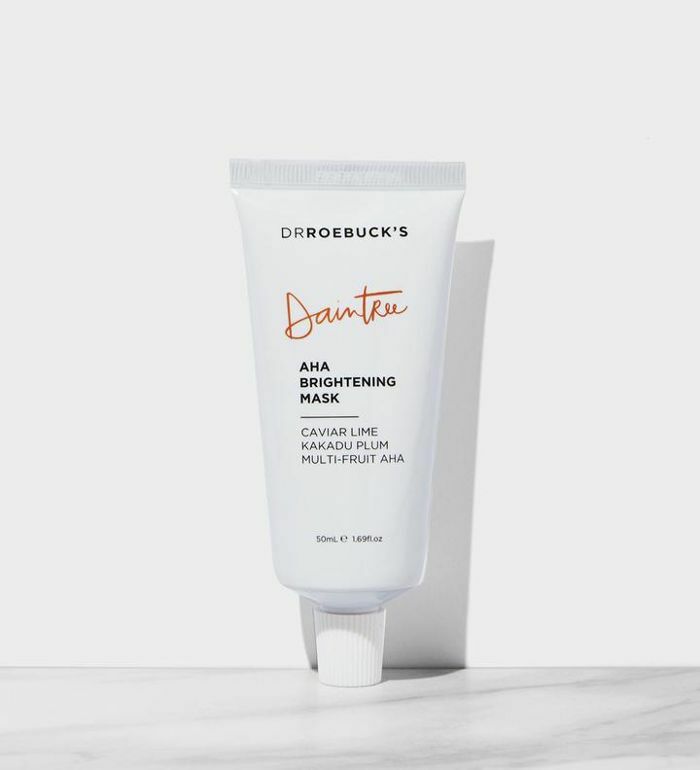 You can feel good about purchasing this mask since the brand chooses natural and environmentally friendly ingredients whenever possible, and its products don't contain parabens, mineral oils, and other controversial ingredients. This mask has pink clay and coffee to help get rid of excess oils and clear up skin. Natural ingredients and science combine in this expertly formulated mask. 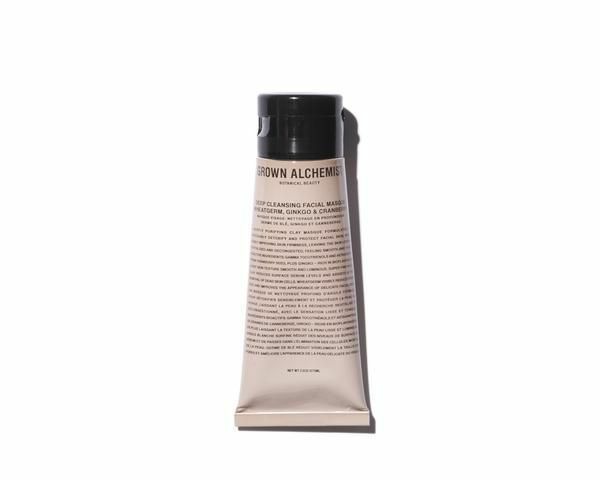 It contains a potent blend of botanicals and extracts—like cranberry seed and wheatgerm—combined with white clay for a detoxing, skin-smoothing treatment. The first ingredient in this mask is soothing aloe vera, followed immediately by olive oil and jojoba oil. Read: This mask is literally packed with moisture. 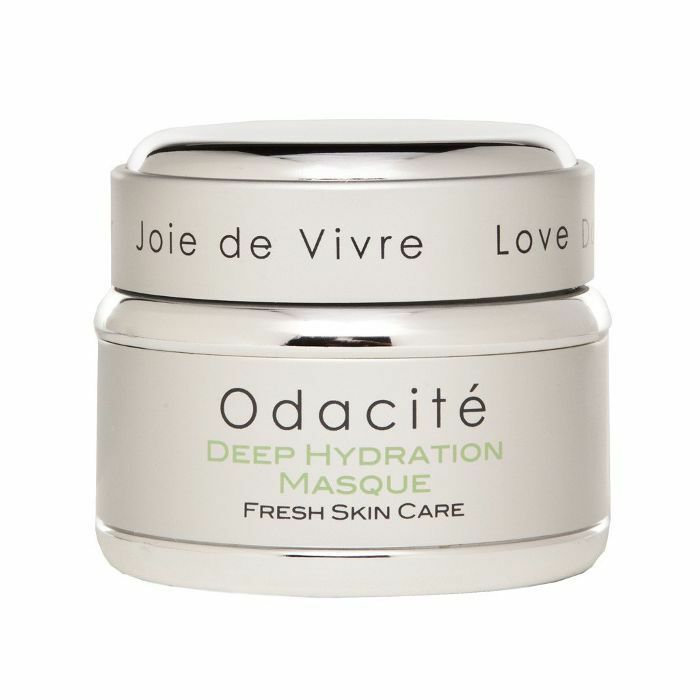 It also contains hyaluronic acid, which helps your skin hold onto hydration. A darling of the natural-beauty world, this mask is formulated with pomegranate enzymes, pink clay, and willow bark. It leaves skin glowy and smooth. Thanaka tree bark is the notable ingredient in this mask. The brand sources it both ethically and sustainably. As for the benefits, it's high in antioxidants and helps reduce redness and blemishes. 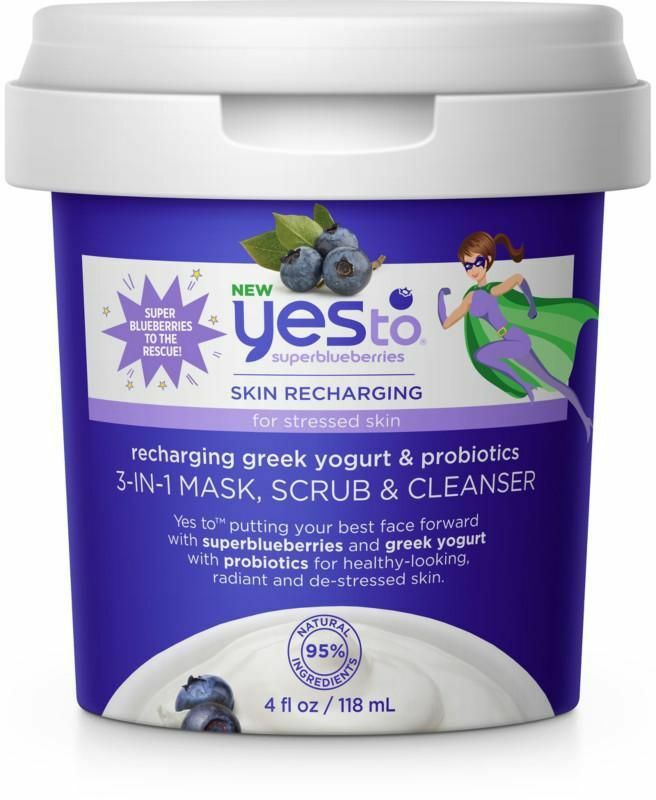 One of our faves for natural beauty on a budget, this Yes To mask is packed with antioxidant-rich blueberries plus probiotics to give skin an instant boost. Plus it also moonlights as a face scrub and cleanser. Next up: the buzzy skincare ingredient you need to try before summer is over.